Croatian electric supercar maker Rimac, just got a big name on its shareholder’s list, Porsche. 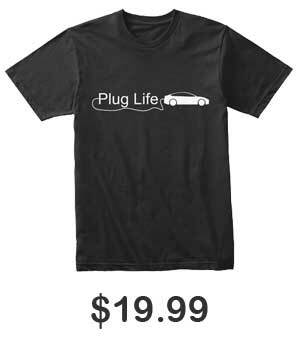 The electric future might be scary for many companies who have to start all over and build/rework all their cars from the ground up from the status quo that’s been in place for over a hundred years. With every company essentially starting at zero for their electric efforts, we are seeing an unprecedented amount of cooperation and acquisitions between car manufactures: Ford and Volkswagen, Audi and Hyundai, GM and Honda, just to name a few. So it might not be a surprise to some of us that Porsche has decided to take a 10% stake in Rimac. Porsche has a history of providing real exciting “driver’s” cars and no doubt would like to keep that characteristic going with their new Taycan and future electrics. Rimac not only has made some of the craziest electric hypercars (and possibly the only fully electric hypercars as of right now), but the they have also is producing batteries for the upcoming Aston Martin Valkyrie and powered that super cool electric E-type. By developing the purely electric two-seaters super sports cars, like the Concept One or C_ Two, as well as core vehicle systems, Rimac has impressively demonstrated its credentials in the field of electromobility. We feel that Rimac’s ideas and approaches are extremely promising, which is why we hope to enter into close collaboration with the company in the form of a development partnership. Obviously Porsche would like to cut down on their R&D for their future electric cars and what better help then to see the technology that is used on the Rimac Concept Two which has an advertised range of 400 miles (admittedly on the NEDC cycle, so real world milage would probably be in the low 300s) and a 0-60 time of 1.85 seconds with a top speed of 258mph. 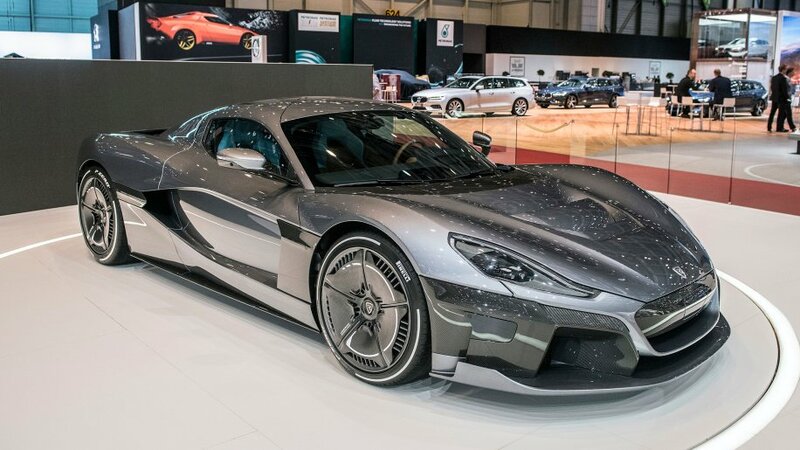 It wouldn’t surprise me if the technology learned from Rimac would be used for some sort of all-electric successor to the Porsche 918 down the line. Rimac is no doubt happy that they will gain not only the funds from Porsche, but also a potential premium customer of their batteries and drive trains. They are already supplying the batteries for the aforementioned Valkyrie, but that is a very limited car, just like their own Concept 1 and 2. Porsche is planning for 20,000 annual units of their Taycon which we can assume that future Porsche electrics will have similar numbers. Obviously this is a very good business opportunity for Rimac to get their batteries on the road and find other potential premium customers. 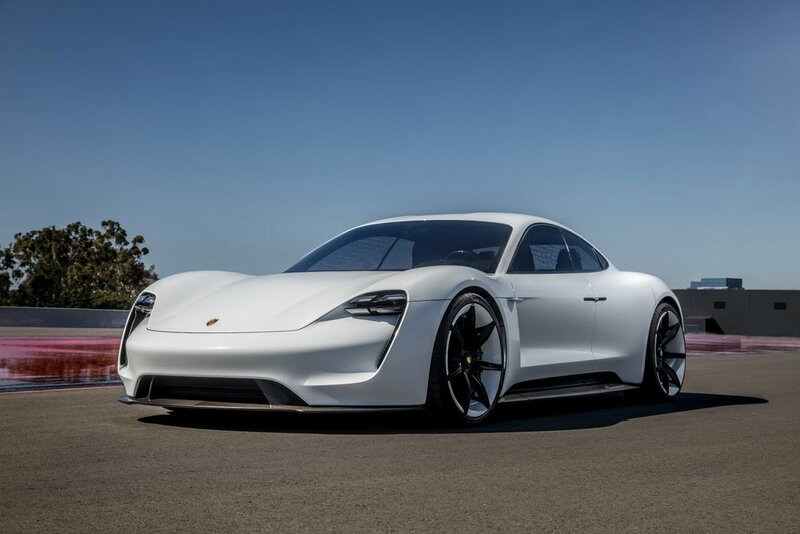 All in all, this seems like it will be good for both parties involved, Porsche might be able to cut down on their R&D costs and possibly get a basis for its next hypercar. Rimac is getting some funds now to continue its endeavours and a possible customer for its batteries that will need a higher volume then what they currently supply.